Grievance & Support – Helen, Naturally! I would like to thank those of you that know me personally, and that have offered your support during such a difficult time. For my readers that are not aware, my father lost his battle to cancer on October 2, 2017……just a short six months after he was diagnosed. For this reason I have been absent from the blog world during the month of October. It was more important for me to spend time with family, and to help support my mother during this difficult time. I was not comfortable with writing a post about his passing at the time, which is why only those that know me personally are aware of what was going on. It has taken several weeks for me to get to a point of being ready to share my loss. October has always been known as the breast cancer awareness month. 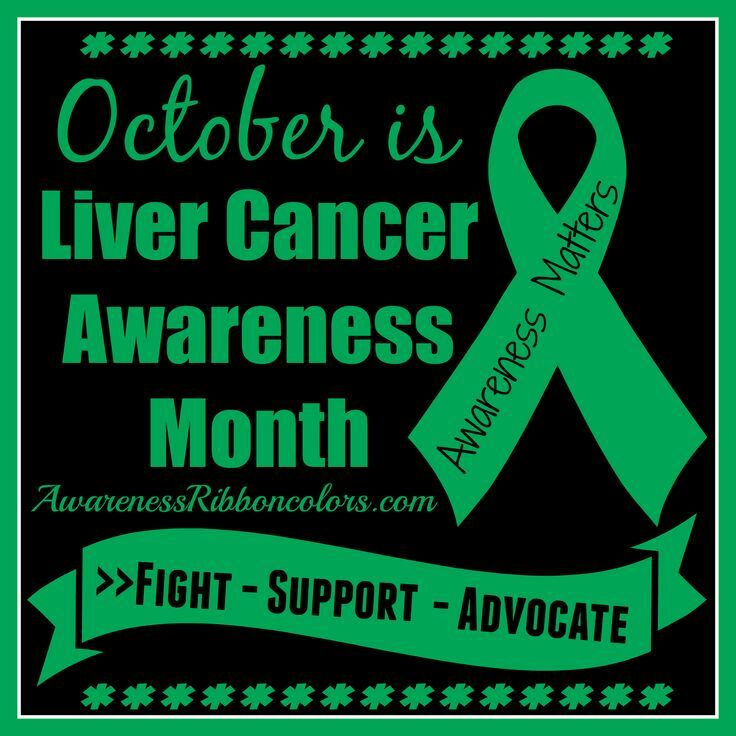 While I have personally known people who have fought (and some lost) battles with the horrible disease, it is also liver cancer awareness month. This is the battle that my dad had to fight. I wanted to take a moment to show my support for liver cancer before the month is over. This is for you dad!